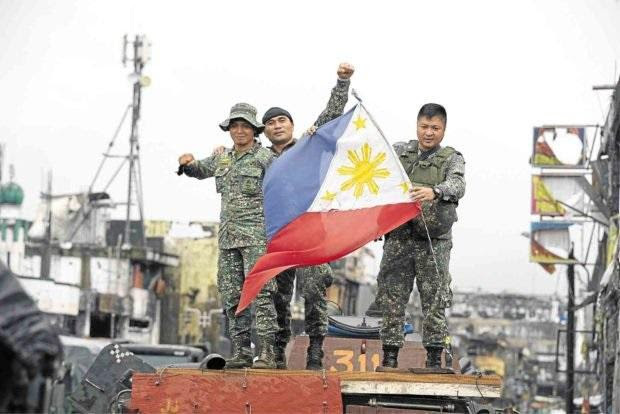 Defense Secretary Delfin Lorenzana declared an end to combat operations in Marawi City on October 23 at the ASEAN Defense Ministers Meeting (ADMM) hosted by the Philippines. Lorenzana said that by turning back “thus far the most serious attempt to export violent extremism and radicalism in the Philippines and in the region, we have contributed to preventing its spread in Asia and have shared in maintaining global peace, stability, and security.” U.S. Defense Secretary Jim Mattis, who joined the ADMM Plus, said that “the Philippine military has sent a very necessary message to the terrorists.” He congratulated the Philippines on its counter-terrorism operations including liberation of Marawi City. All remaining hostages were freed during the rescue operations. The conflict that erupted on May 23 with a well-coordinated ISIS-inspired attack, left more than a thousand fatal casualties, including some 960 militants and 165 government forces. 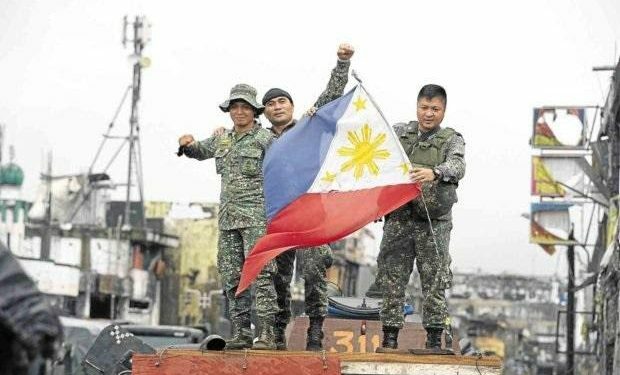 Large parts of the city were severely damaged during the most intense urban fighting in the Philippines since World War II. According to Presidential Spokesperson Ernesto Abella, the government is now focusing its efforts on the task of rebuilding Marawi City. Cost of the rebuilding is expected to exceed $1 billion. 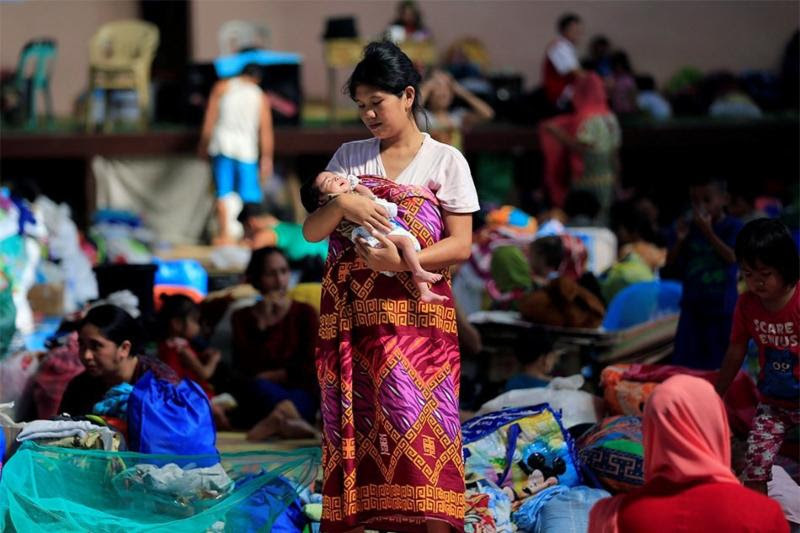 The Philippine government has earmarked about $96.5 million this year for Marawi to support relief efforts including construction of transitional shelters for evacuees. Nearly 400,000 Marawi residents were displaced during the conflict. It is not clear when security conditions will allow a return to the city or when economic activity and livelihoods will be restored. Displaced persons continue to need shelter, livelihood, health care, psychosocial support and other basic services. Please consider assisting the people of Marawi on their journey of rebuilding and rehabilitation. The US-Philippines Society is a 501(c)(3) organization. Donations are tax-deductible to the extent permitted by law. Donations are also accepted on the Society’s website – www.usphsociety.org.